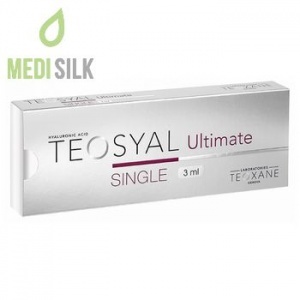 A high quality dermal filler, HyaFilia Grand is a powerful tool in fighting the signs of age. 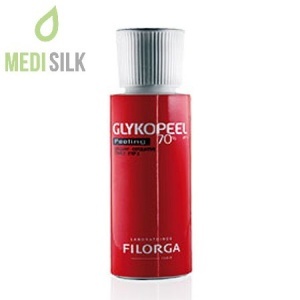 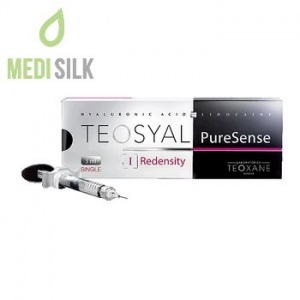 Effective and lasting treatment of deep skin wrinkles. 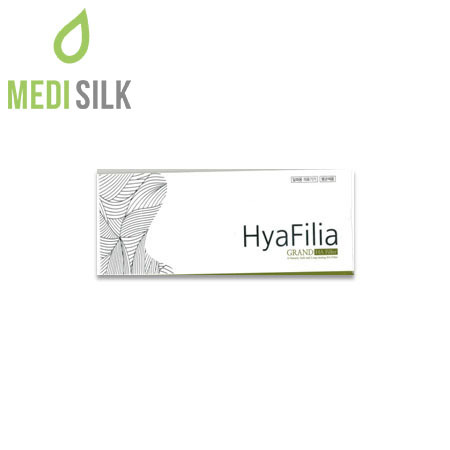 HyaFilia Grand is part of a luxury line of dermal fillers, popular among celebrities and other people with significant public exposure. 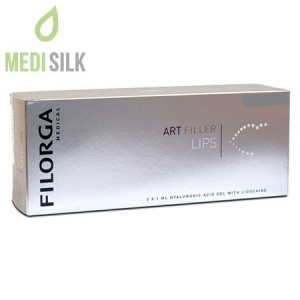 This filler provides patients with long lasting and easy to predict and control effects, making it ideal to both treat deep skin wrinkles and mold the facial features of the client.